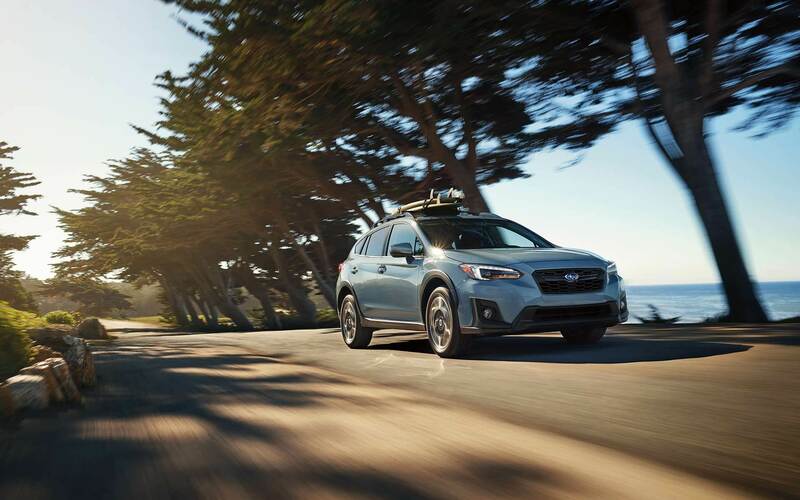 Visit our Boulder Subaru dealership today or browse our inventory online anytime. We have new and used sales on vehicles going most of the time. We can also offer auto loans, fast and easy appraisals, parts and service, and a selection of used vehicles. Come to our dealership in Boulder Colorado to review the current inventory in person, or ship online any time. Flatirons Subaru has a wide selection of Subaru cars in stock at all times. Whatever combination of features and accessories you are looking for, we probably have a suitable vehicle in stock. Whether you want a limited-edition performance car, a reliable and affordable SUV, or a station wagon with a certain package of options, there is probably something in stock that fills the bill. You can search our inventory online at any time or come in and talk to one of our friendly and knowledgeable sales people. Our new and used sales lots are always full of diverse vehicles suitable to a range of budgets and transportation needs. 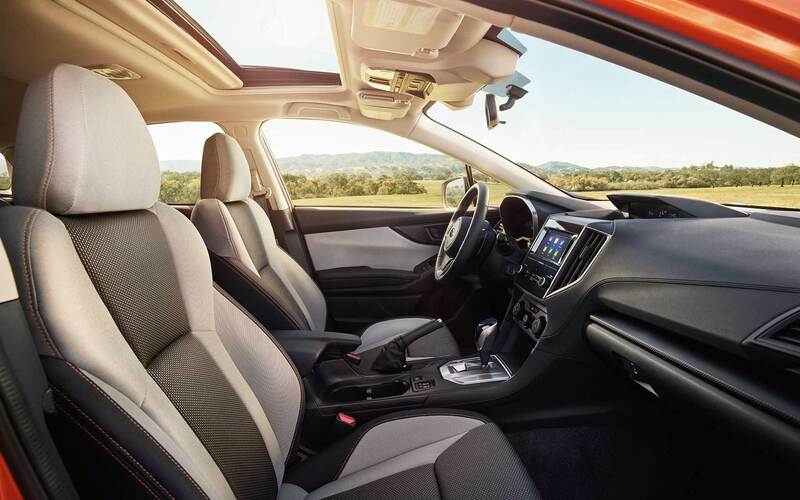 We encourage customers to come by our Boulder Subaru Dealership to review our inventory in-person. We also encourage car shoppers to look into current deals. We run a variety of specials on vehicles, parts, and services throughout the year. Check our Website often, to see if the service or part you need is on sale. 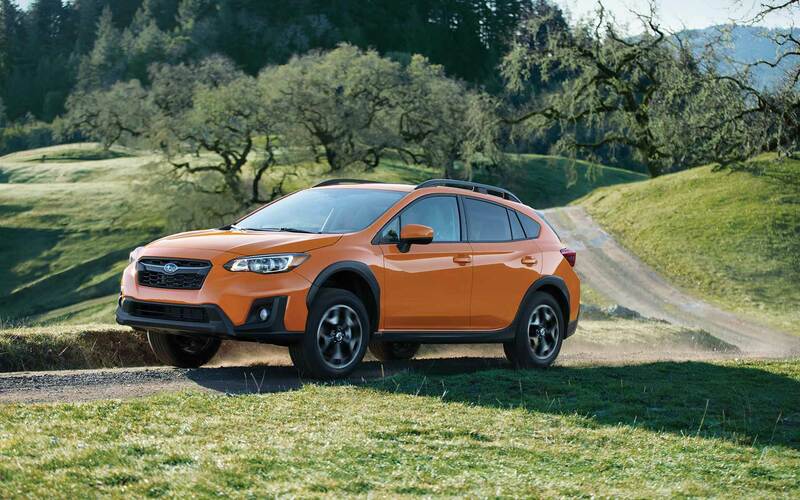 If you want a new or used vehicle, Subaru sometimes offers factory incentives on various models. The dealership sometimes offers management specials. Aside from special prices on vehicles, services, and parts, you may also find special financing deals. Check in before you decide where to go for an auto loan. New and used sales can both be covered by deals at various times of the year. You can afford to finance your new or used Subaru here. We offer auto loans on new and used vehicles. Even if your credit is less than perfect, we can probably get you financed. Whether you apply in person or online, we do our best to making getting an auto loan easy. 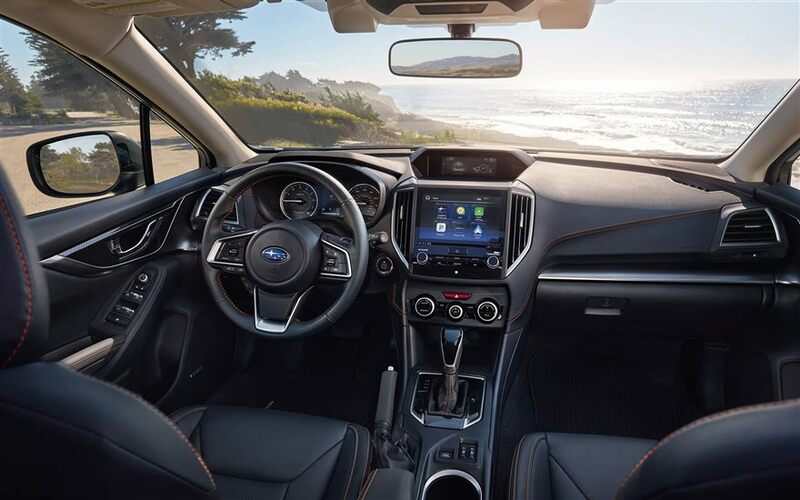 At Flatirons Subaru we also offer free, no-obligation appraisals for customers who plan to trade in their current vehicle. If you want to trade in a vehicle, we can offer you a fast and fair appraisal. Bring your vehicle to the dealership or submit some information online for a online appraisal before you go shopping. 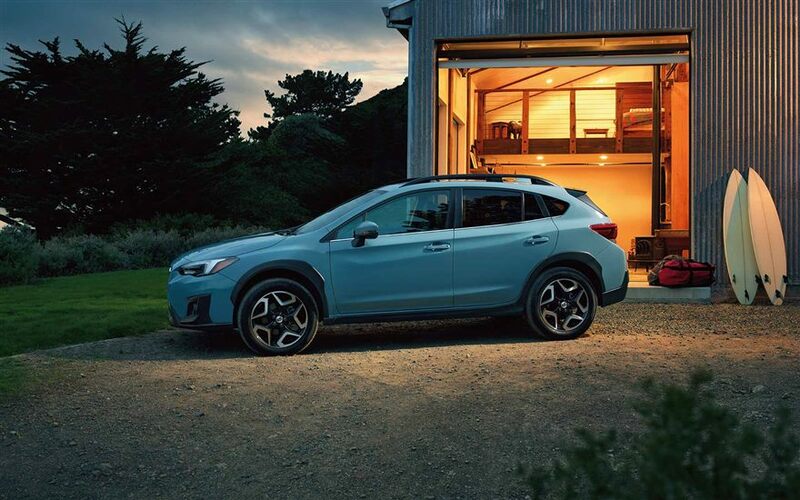 Once you have a car, our Boulder Subaru dealership can help you keep it running smoothly. If you are a car owner now, you are sure to want proper factory repairs and maintenance at a local dealer in Boulder Colorado. Our auto repair center can handle any service need, from an oil change to major engine or suspension work. If you need scheduled maintenance, like an oil change or tire rotation, we can serve you quickly and efficiently. Owners who prefer to do some of their own maintenance and repair work can buy OEM parts at the dealership, as well. Don't forget to check our Website for special deals on parts and tires. We also sell winter tires, so if you need to have winter tires fitted, schedule an appointment. You can schedule routine service, like oil changes and tire rotations, online or by phone. Wait in our comfortable lounge while your car is being taken care of and watch some TV or have a hot cup of coffee. Or you can get a free ride to your home or workplace in Boulder Colorado. Get in touch today and request a service appointment or schedule an oil change online. Reliable auto repair at a fair price is a key part of the whole ownership experience. If your car or SUV needs some body work, our collision center can take care of it. Our experienced technicians use OEM parts to repair collision damage. Our body shop technicians will restore your vehicle to like-new condition at a fair price. Our whole staff is dedicated to providing a full range of body work and mechanical repair work in one convenient location. Of course we also make scheduling collision repair service easy. Fill our our online form, call the service center, or stop by the dealership to speak with one of our service representatives. Whether your vehicle needs a tune up, an oil change, major engine repair, a new windshield, or minor body work, we can do it. While you're here, check out our latest service specials available right here in the greater Denver area. We look forward to serving you!